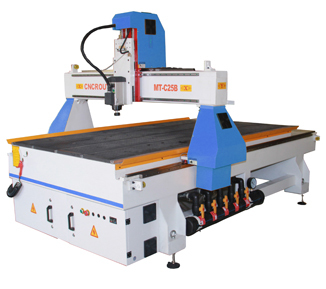 We have a wide variety of CNC Router machines to suit every customer’s needs – it is extremely popular all around the world because of its wide application at such a low cost. 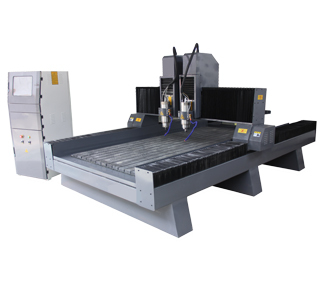 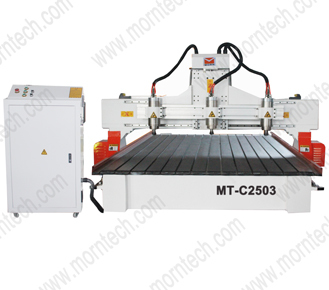 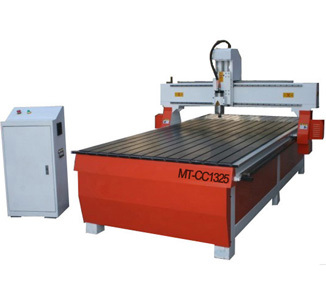 Our wood CNC router is primarily used for furniture processing, like doors, windows, cabinets, etc. 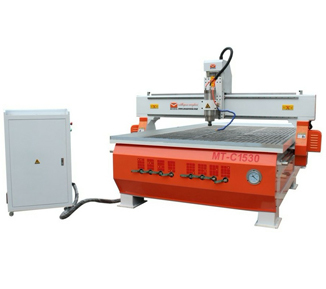 The stone CNC router machine handles stone processing professionally, and can be used for tombstones, relief carvings, etc. 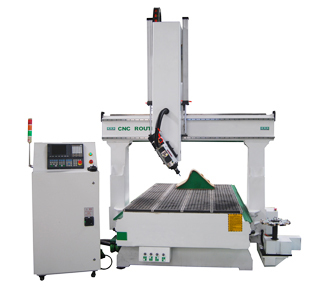 The metal mold CNC router handles all types of molds with ease, like shoe molds and hard steel molds. 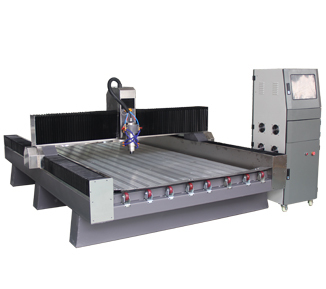 The mini CNC engraving machine is a very popular choice for its size and convenience, and is especially useful in the advertising industry. 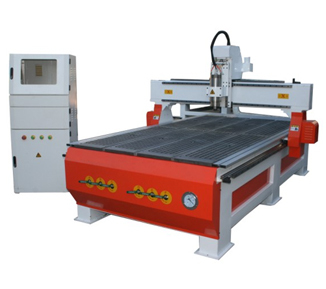 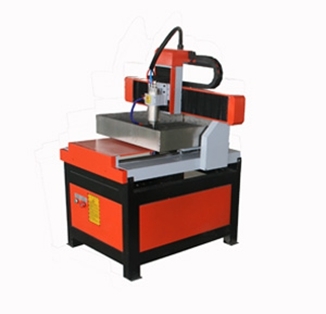 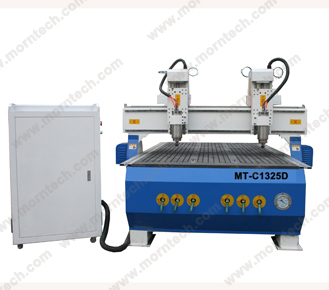 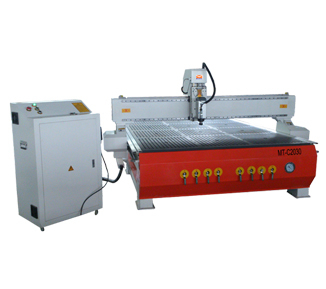 Finally, our cylinder CNC router is the best choice for processing curved or round materials. 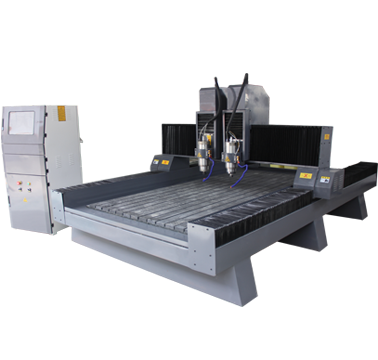 Take a look at the different models we offer below and see which machine is perfect for your next project!